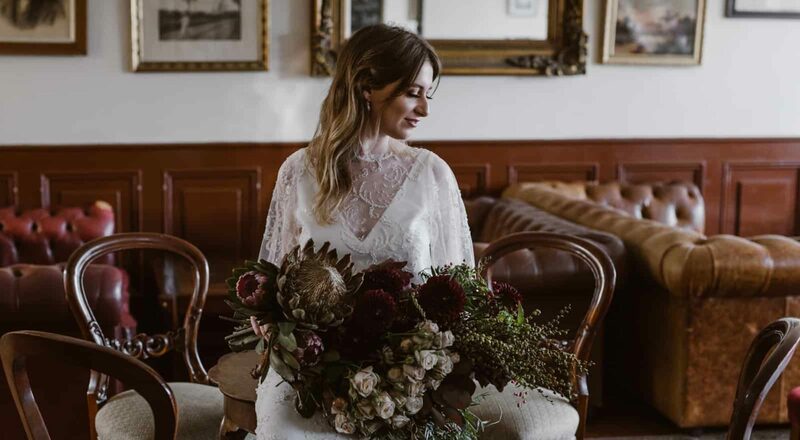 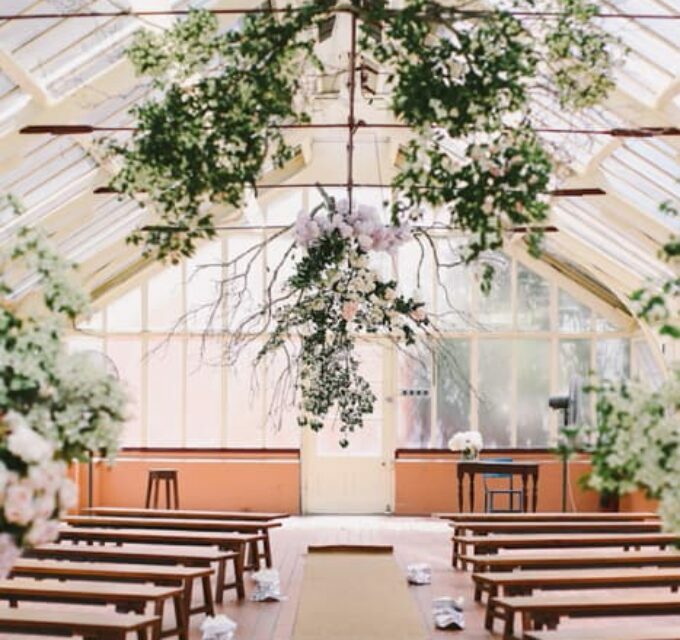 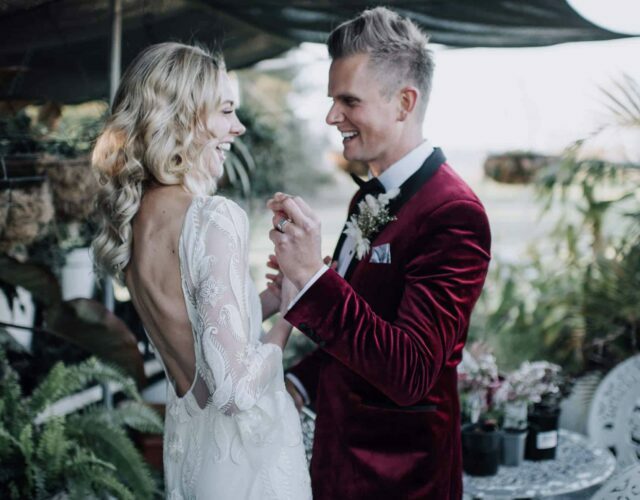 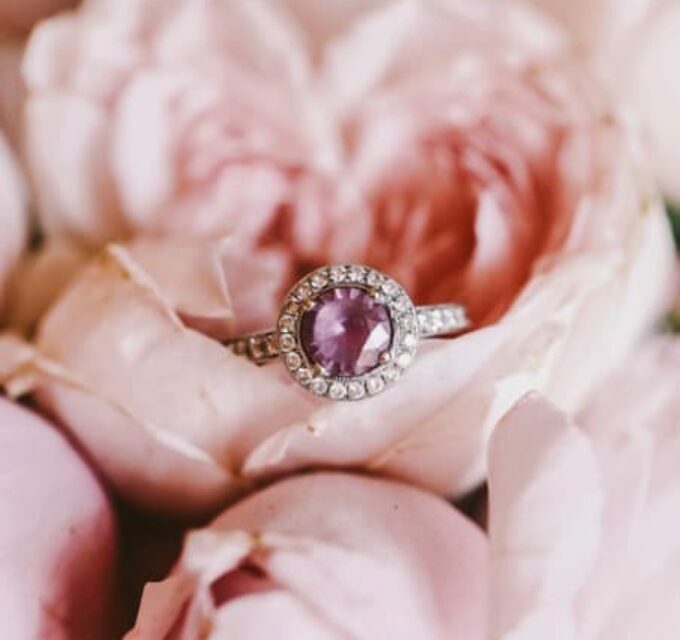 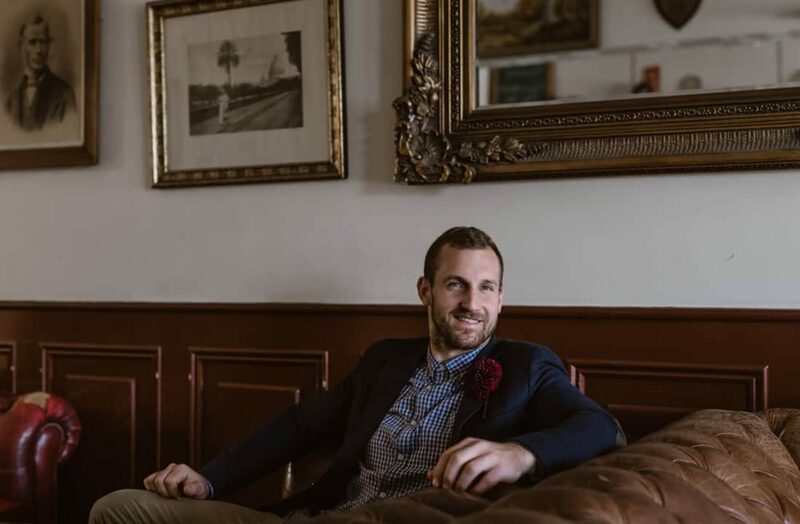 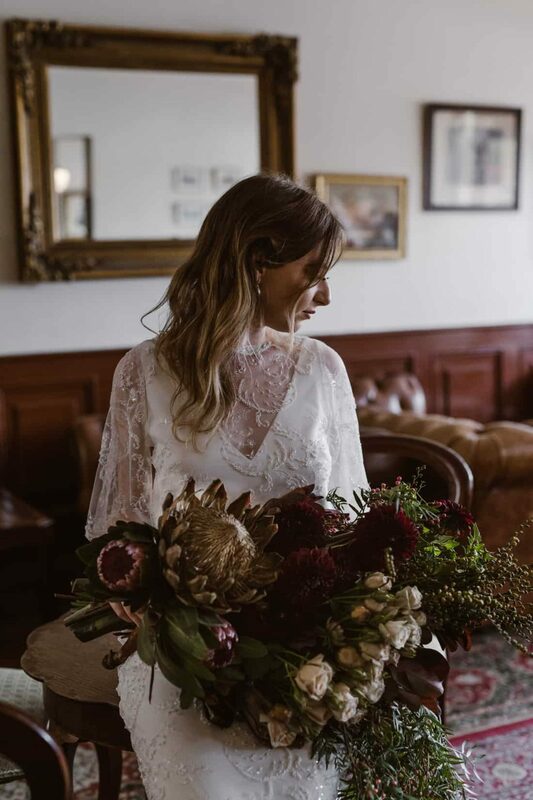 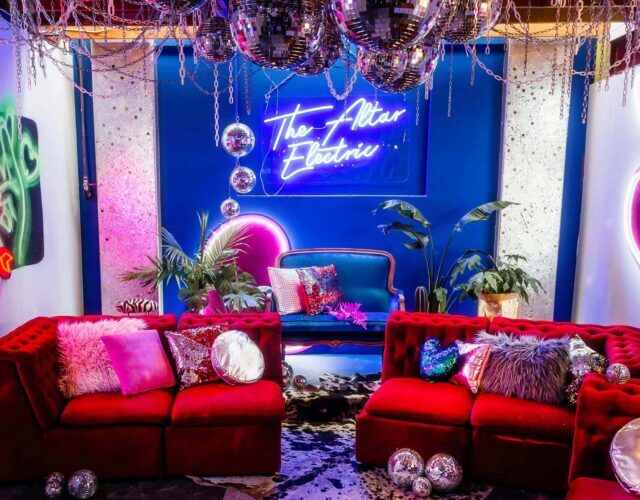 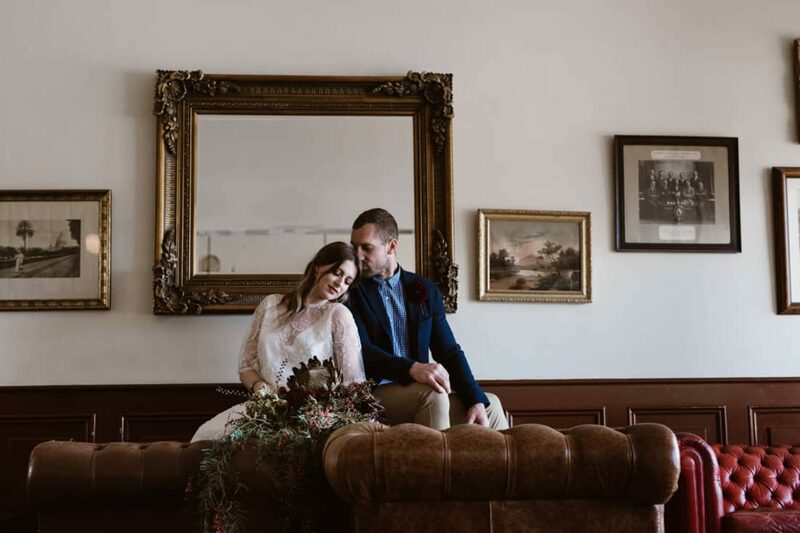 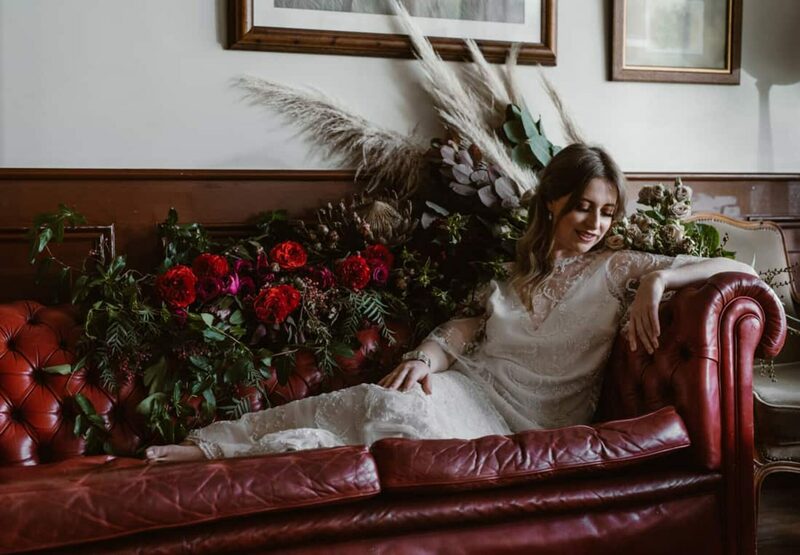 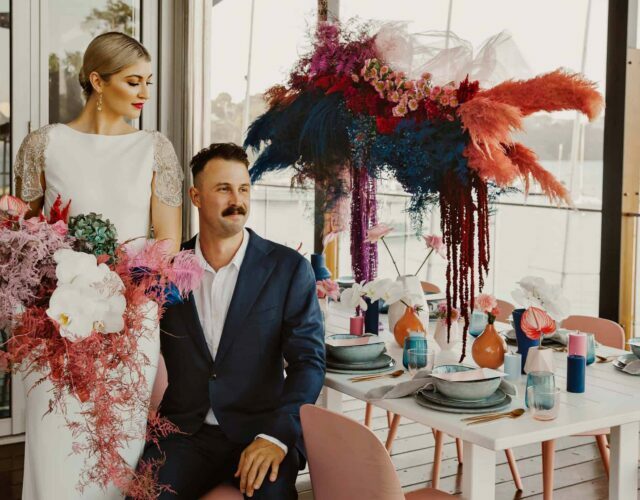 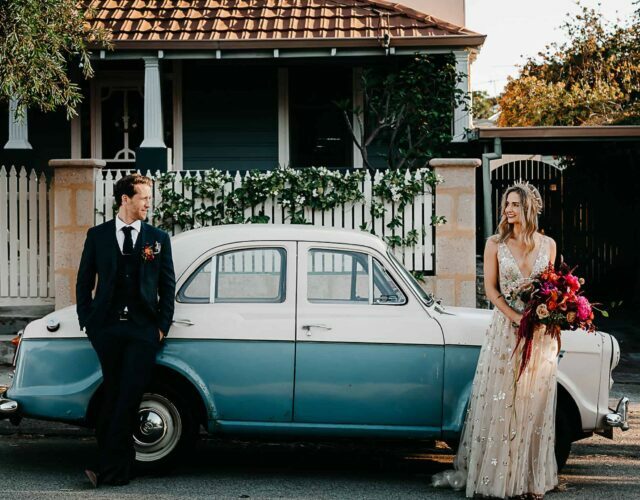 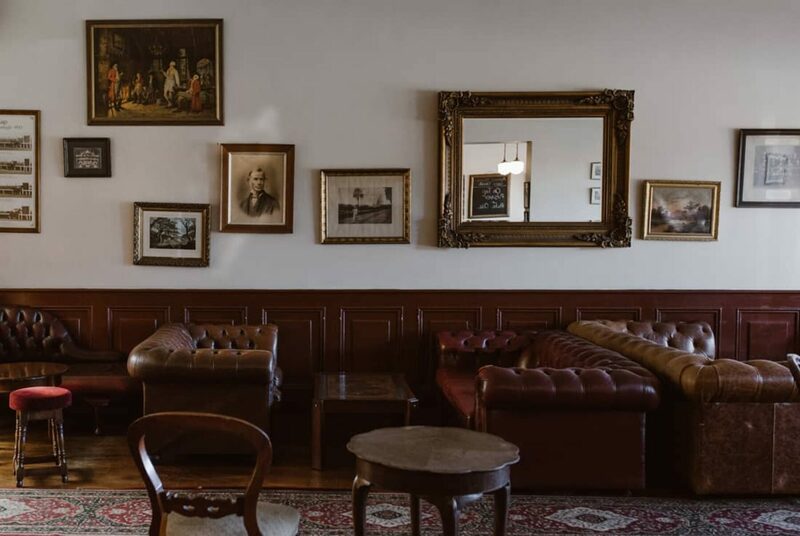 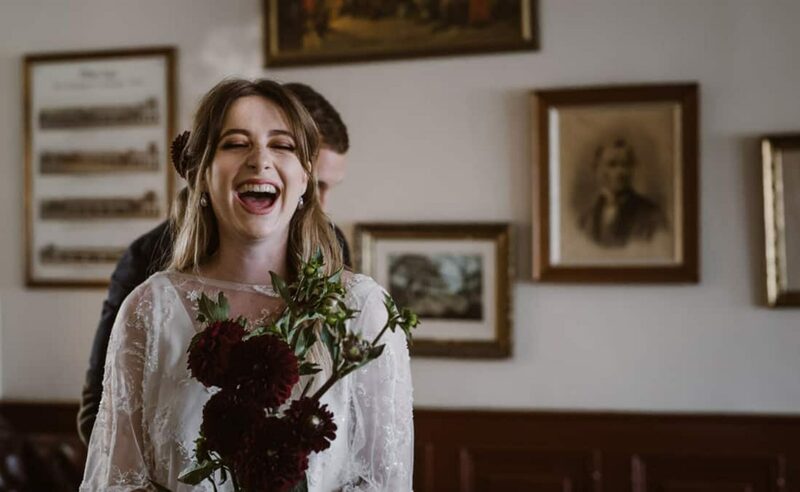 Popular Perth watering hole, The Stanley, captured the eye and imagination of Anni Maria Photography who planned this shoot around the venue’s quirky charm and vintage décor. 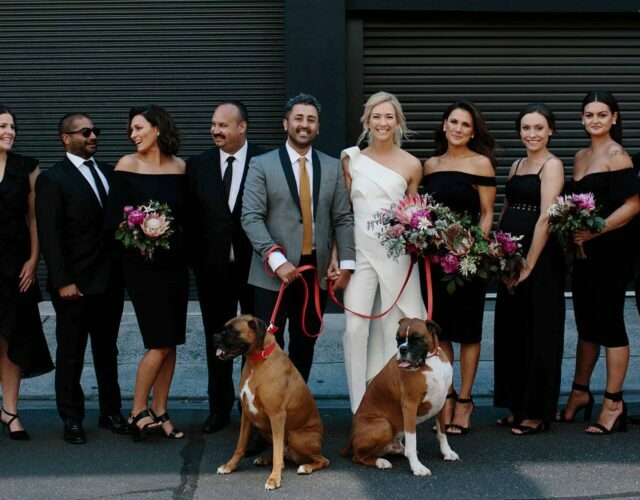 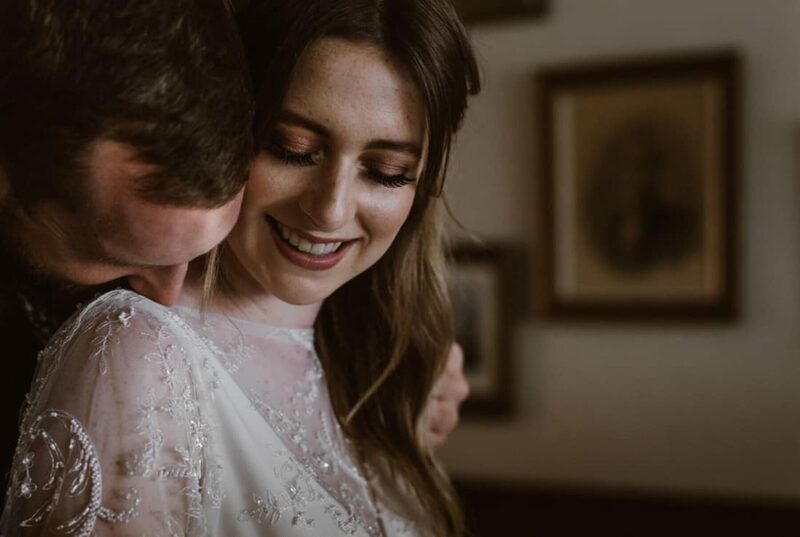 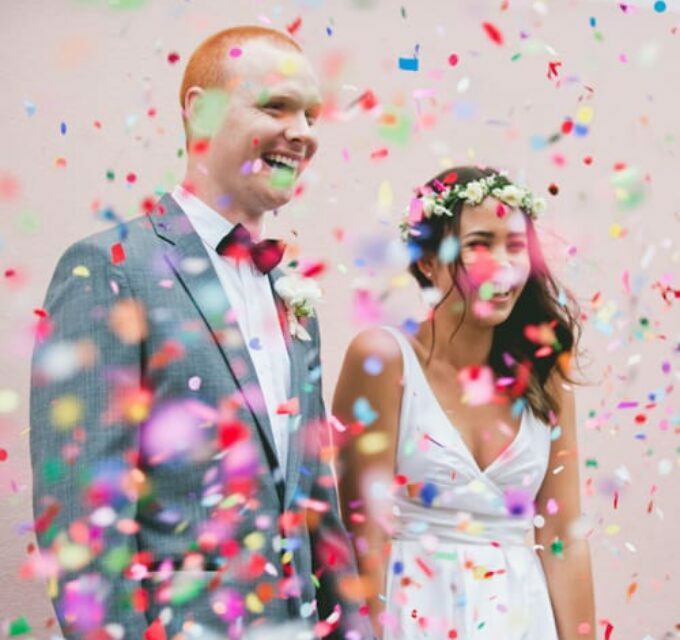 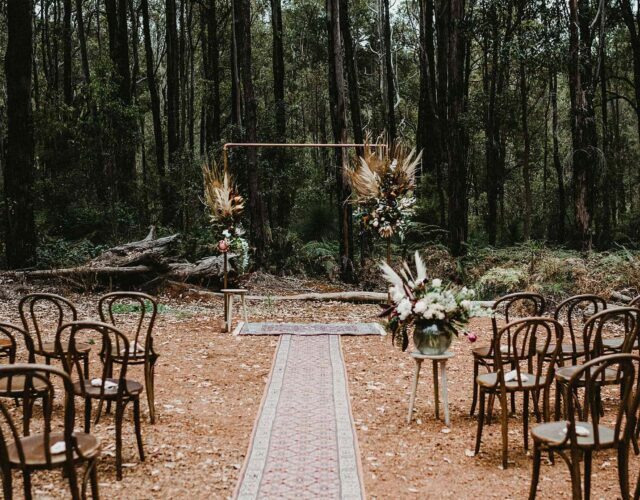 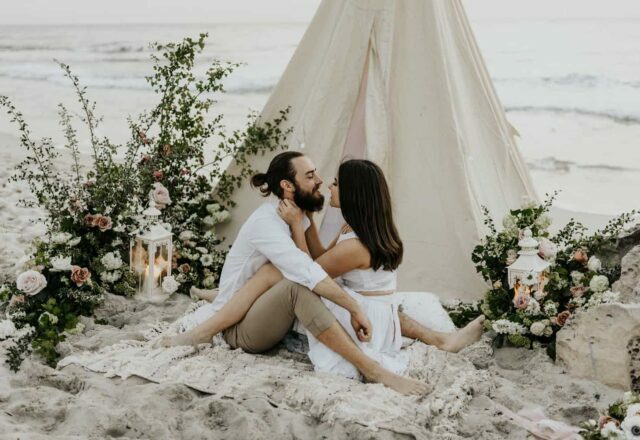 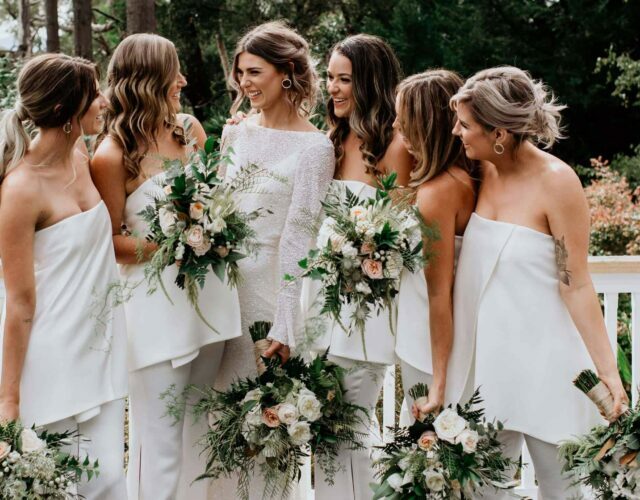 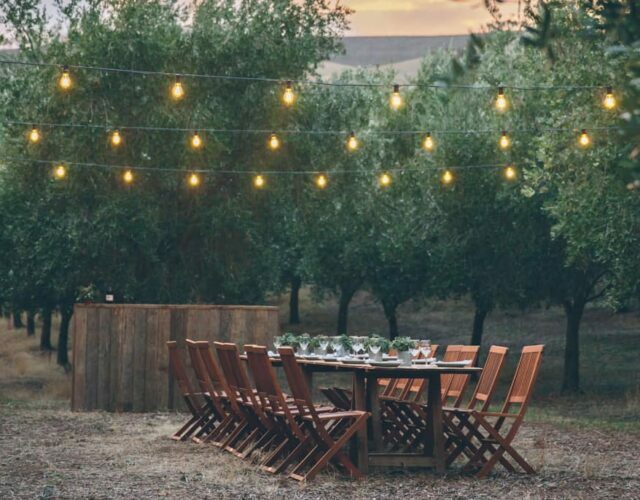 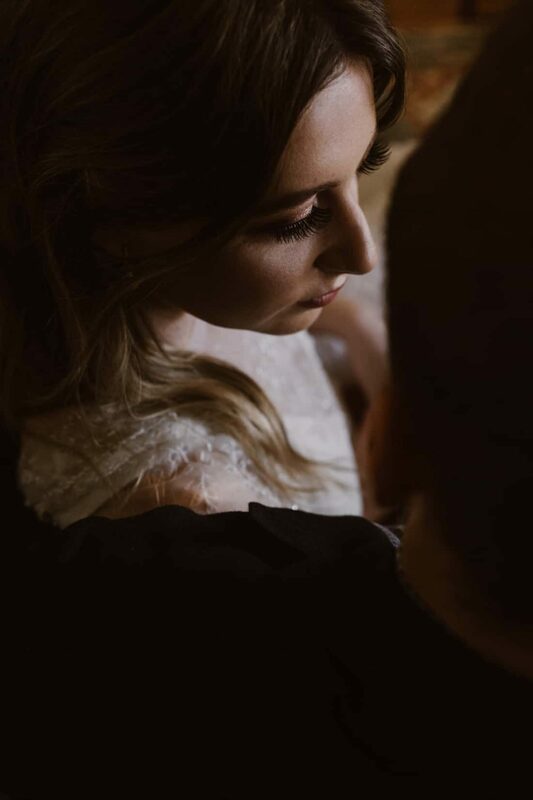 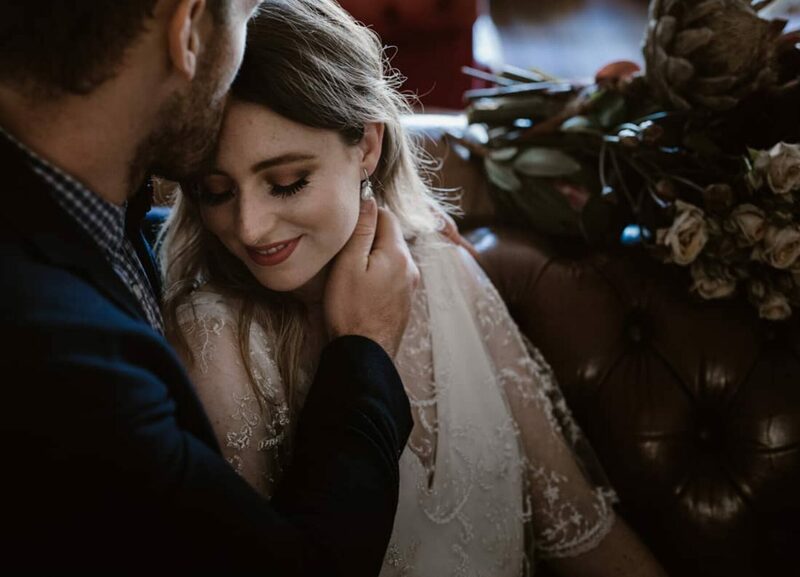 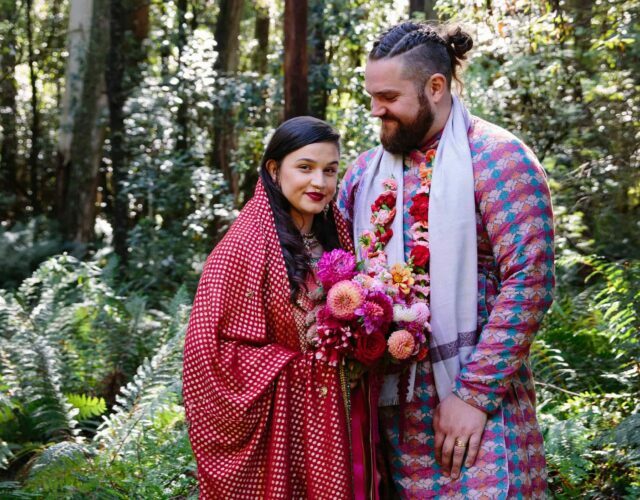 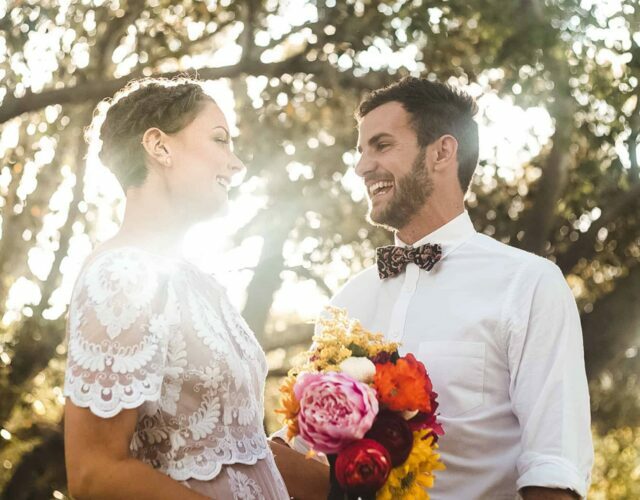 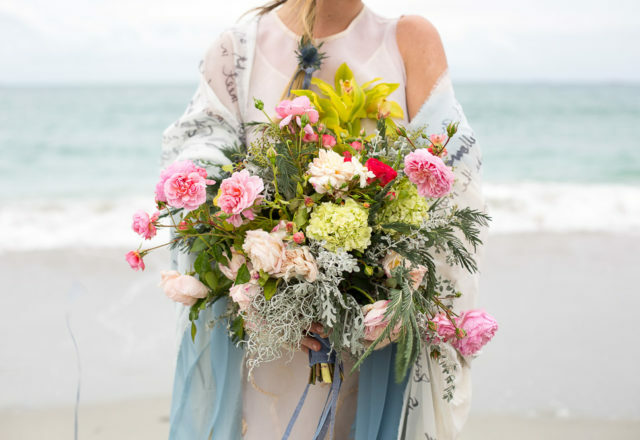 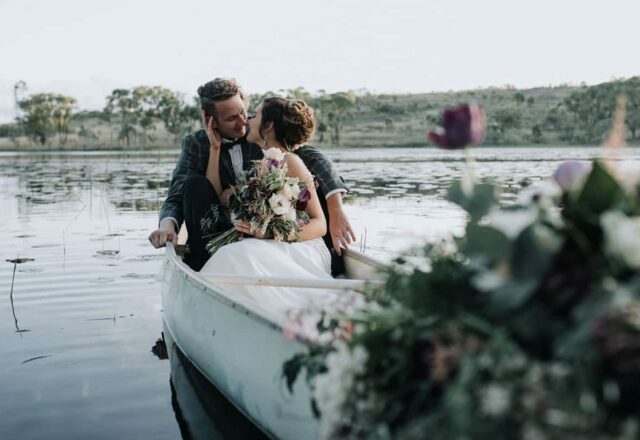 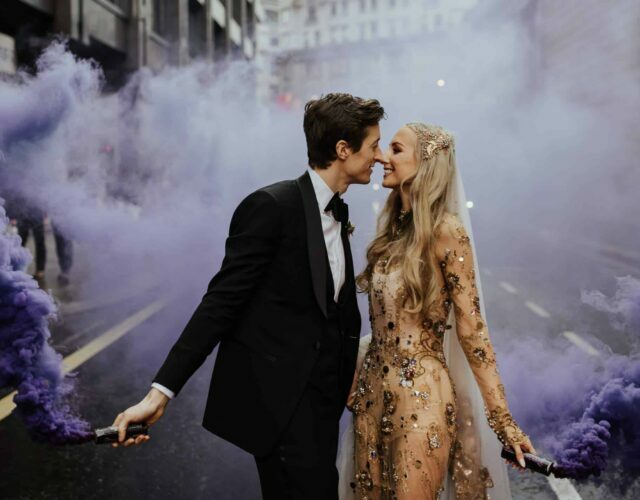 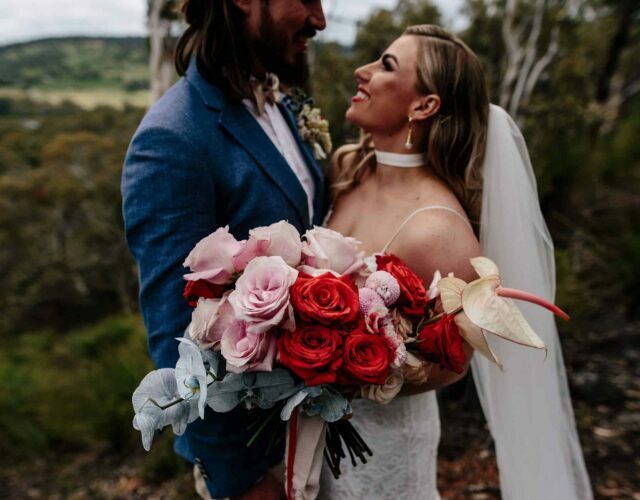 Anni had some WA wedding industry superstars on board to bring her vision to life as well as a real couple which she says allowed her to portray the genuine connection between her models and herself as the photographer. 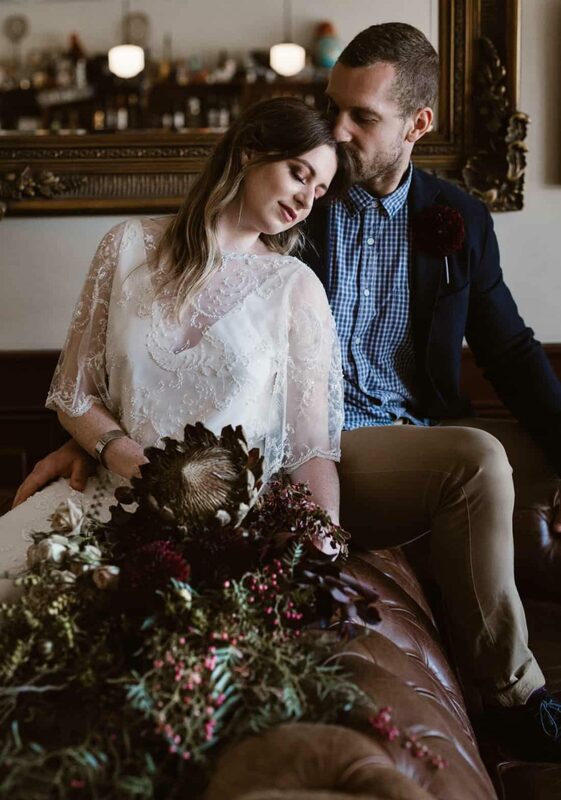 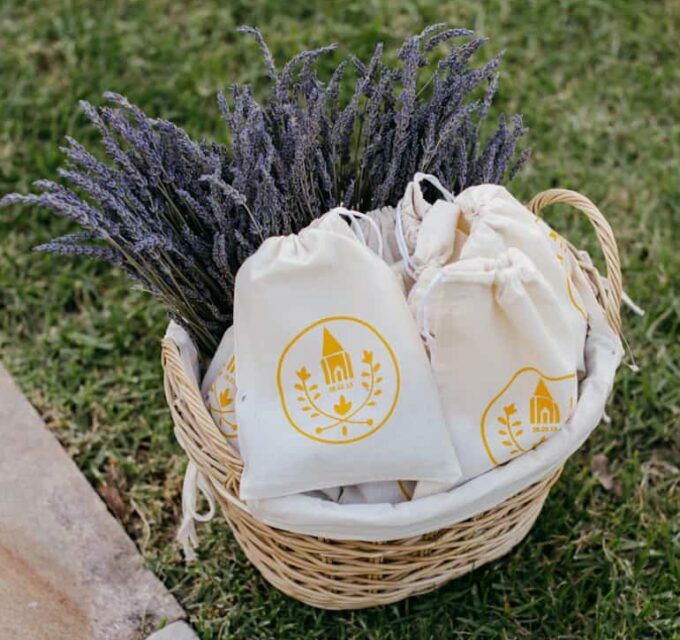 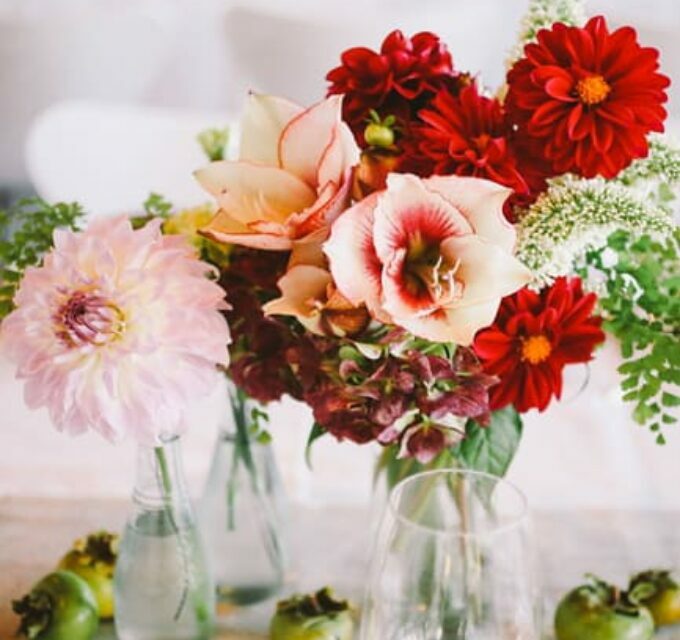 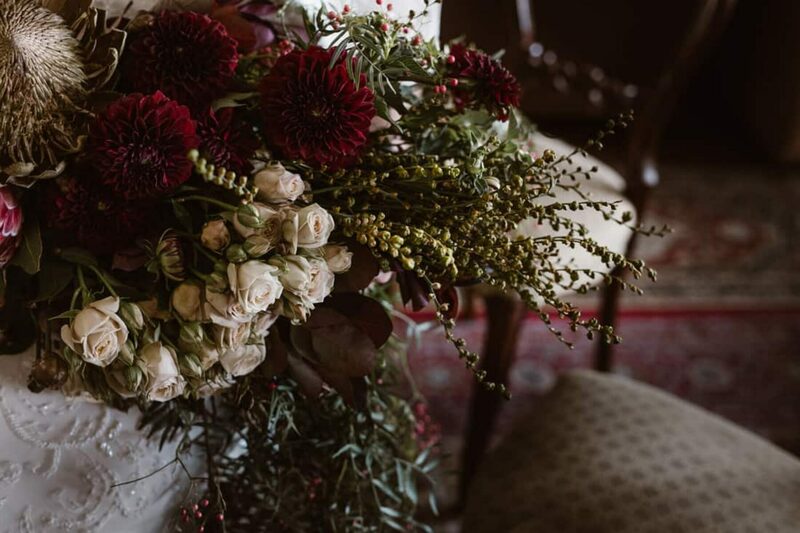 The rich fabrics and muted gold elements featured throughout the venue are complemented by florals in deep, dusty tones by floral queen Botanica Naturalis. 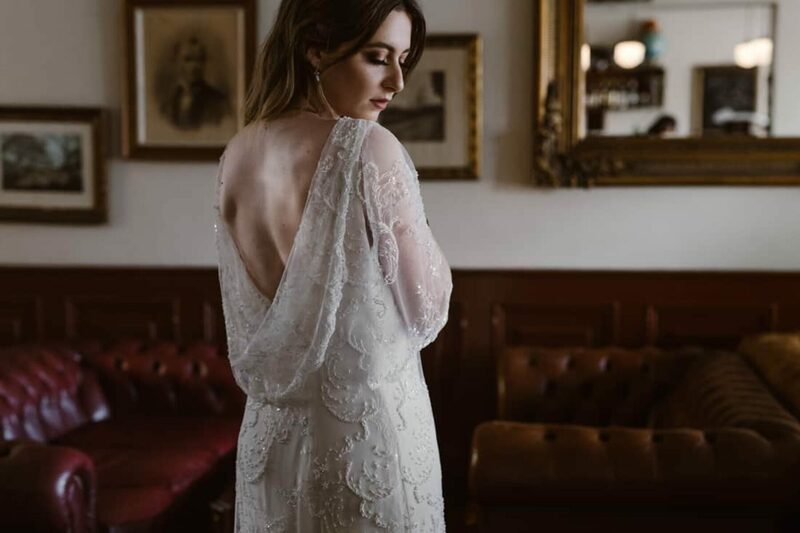 Elvi Design nails the brief with a delicate beaded lace gown featuring unique elbow-length sheer sleeves and a dramatic plunging back. 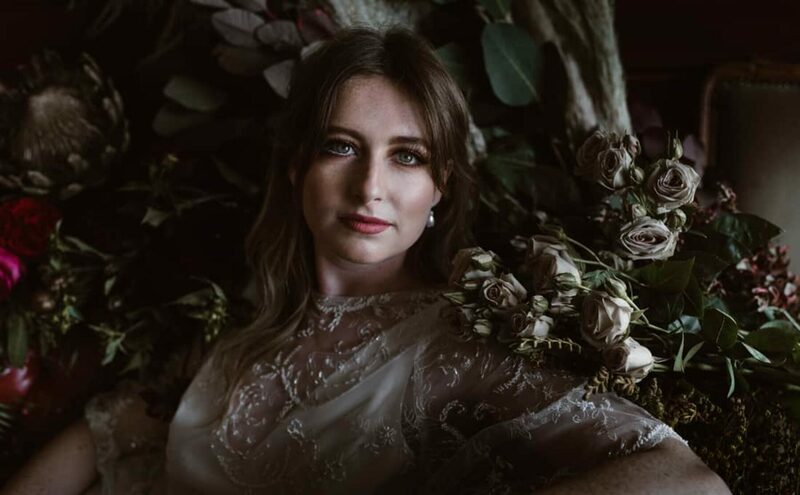 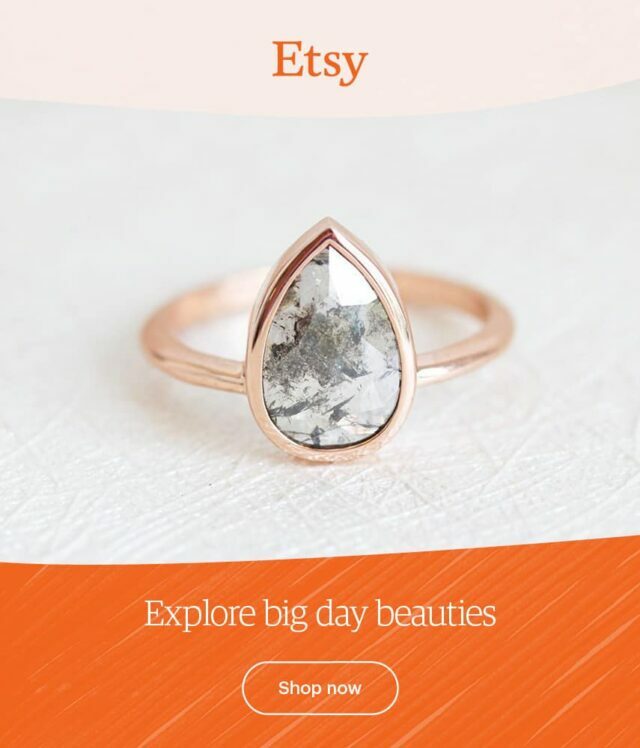 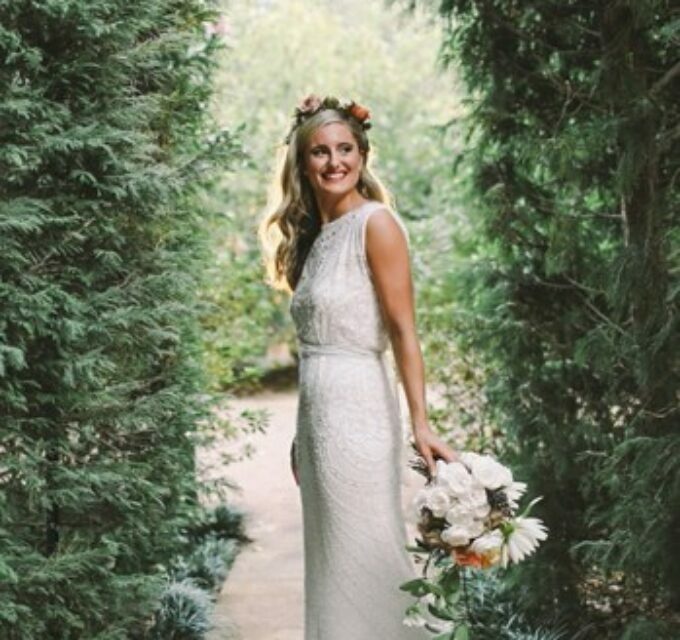 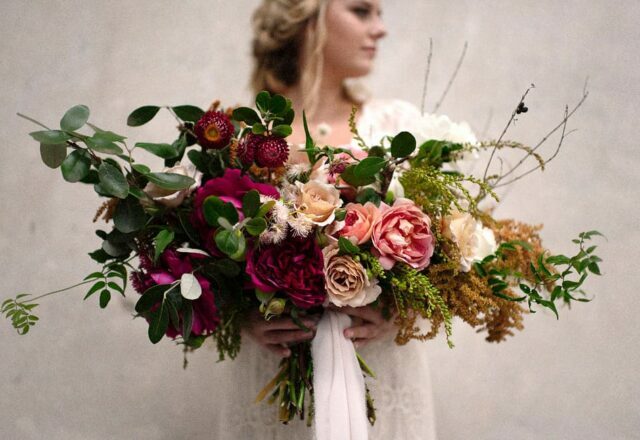 Add makeup in warm tones by Cat Elizabeth Artistry and you have the ultimate vintage bridal style.